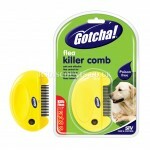 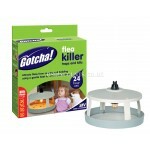 STV023 STV Flea Killer Comb DEFENDERS Safe and effective flea and tick control on cats and dogs Kills and removes fleas at adult, egg and larva stages Delivers harmless electrical charge to coat Push-button control, ergonomic and fitting design ..
STV024 STV Household Flea Powder - 300g DEFENDERS Household Flea Powder For treatment of living areas including carpets, rugs and soft furnishings Shake and vac formula absorbs pet odours and leaves livings areas with a fresh fragrance Contains permethrin. 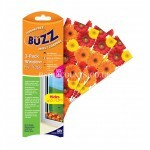 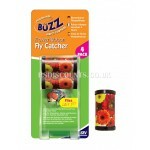 Kills cat and dog fleas a..
STV025 STV Floral Ribbon Fly Catcher - 4 PACK THE BUZZ Decorative fly catcher adhesive ribbons Baited with insect attractant For indoor use Cost effective 4-pack insect control ..
STV026 STV Household Flea Spray - 300ml DEFENDERS Household Flea Spray 300ml For treatment of living areas including pet bedding, baskets, cushions and rugs Contains Cypermethrin. 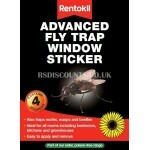 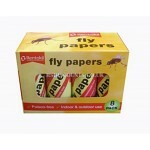 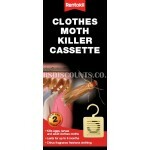 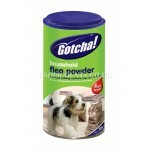 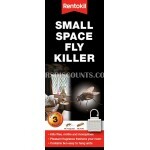 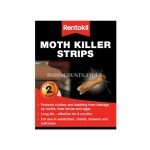 Kills cat and dog fleas and their larvae One can treats up to 15 square metre Do not use on pets, ..